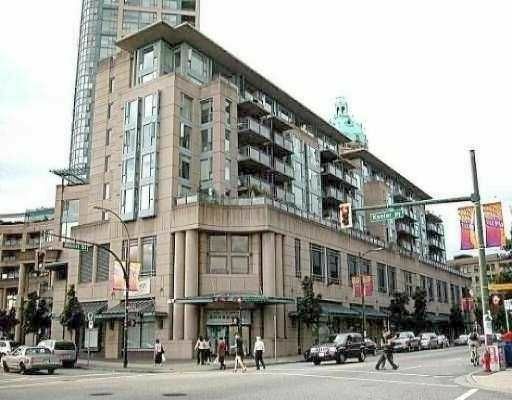 Tinseltown next to Yaletown, 1 bedroom & den, gas F/P, open hallway with views, indoor pool, sauna, gym. Newly renovated with hardwood floor and new carpets. Move-in condition, steps to shopping, skytrain, bus, T & T Supermarket.